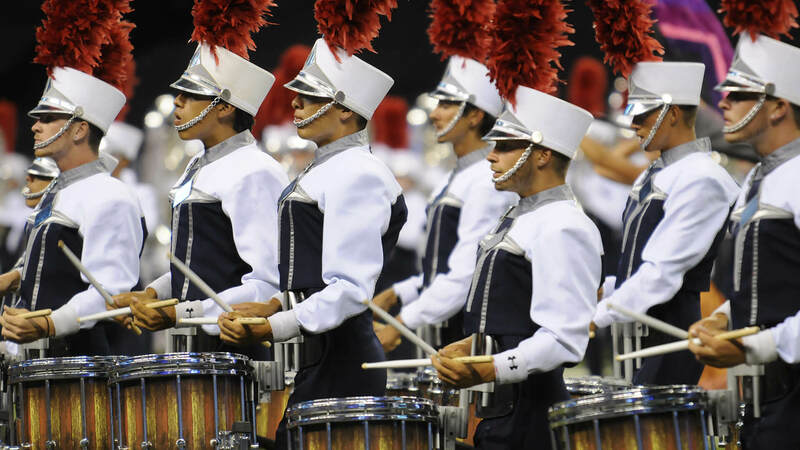 Join the Academy for the corps’ Memorial Day Season Preview. A $5 ticket includes lunch. Blue Devils B’s 2016 production, “To the Moon,” will take its theme from the U.S./Soviet “Space Race” of the 1960s. Spring training is underway for the Bluecoats. Check out some of the first photos from the corps’ camp. The premiere screening of the Boston Crusaders’ 75th anniversary documentary will take place Thursday, May 26 in Hyde Park, Massachusetts. A new web series from the Cadets helps you get to know the corps’ 2016 members. A Colts member was awarded the Major Landers Scholarship Award by the Iowa Bandmasters Association. There’s still time to register for the Crossmen’s 2016 series of educational Experience and Leadership Camps. Genesis has a number of volunteer needs for the corps’ 2016 summer tour. Photos are in from Heat Wave’s latest rehearsal camp. “This weekend the corps made incredible progress as each section made more room for muscle memory,” the group reported on Facebook. Incognito posted video highlights from the corps’ rehearsal camp last weekend in California. Check out the Mandarins color guard hard at work during the corps’ mid-May rehearsal camp. Pacific Crest’s 2016 production, “The Union,” will have a railroad theme. Check out the latest from Pioneer in the corps’ recently posted “News From the Top” newsletter. River City Rhythm will welcome its first international corps member from Japan this summer. The Spartans organization announced this week that it will start a winter color guard program in 2017. The Troopers Hall of Fame Class of 2016 has been announced.